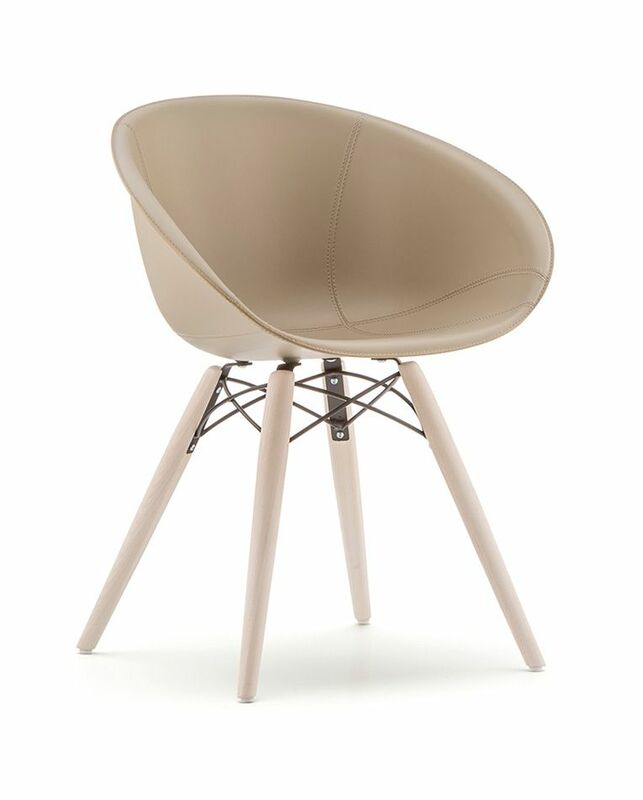 Gliss Wood chair is dedicated to those who want to relax without renouncing at functionality and elegance. 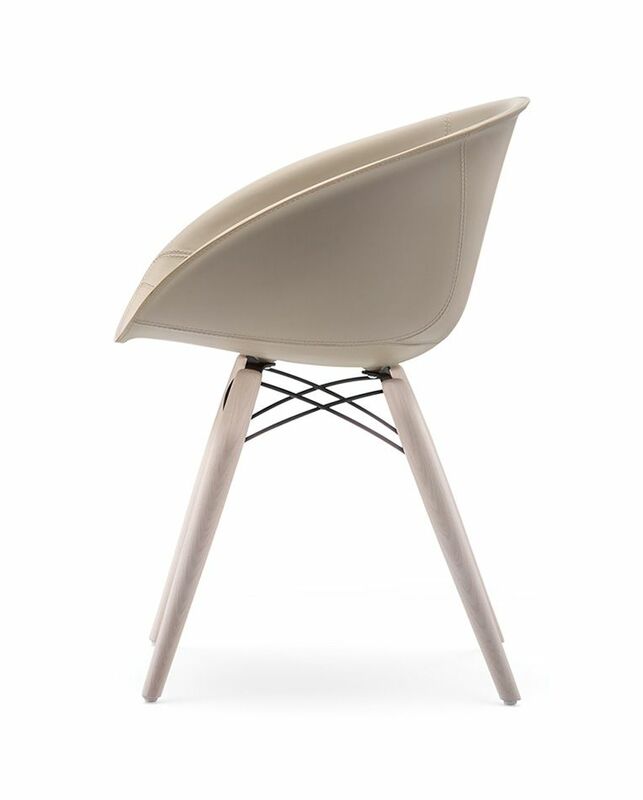 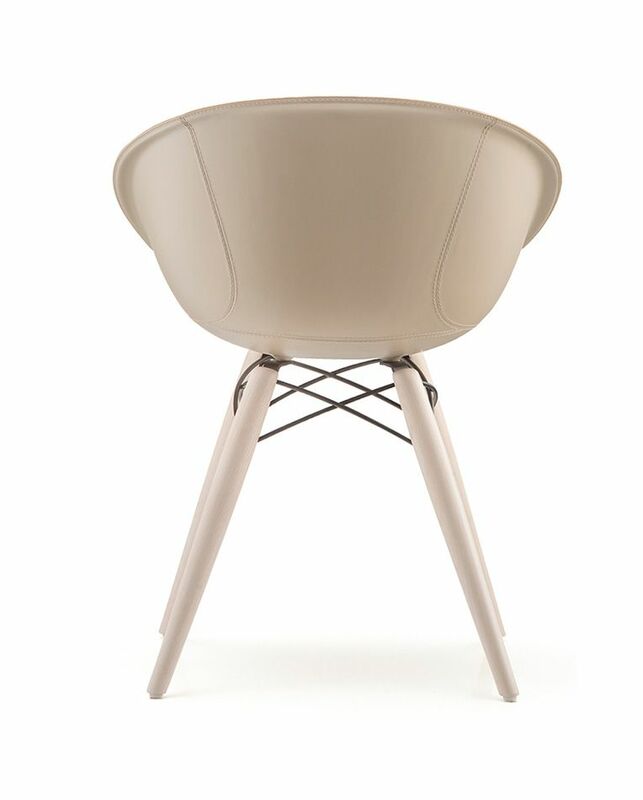 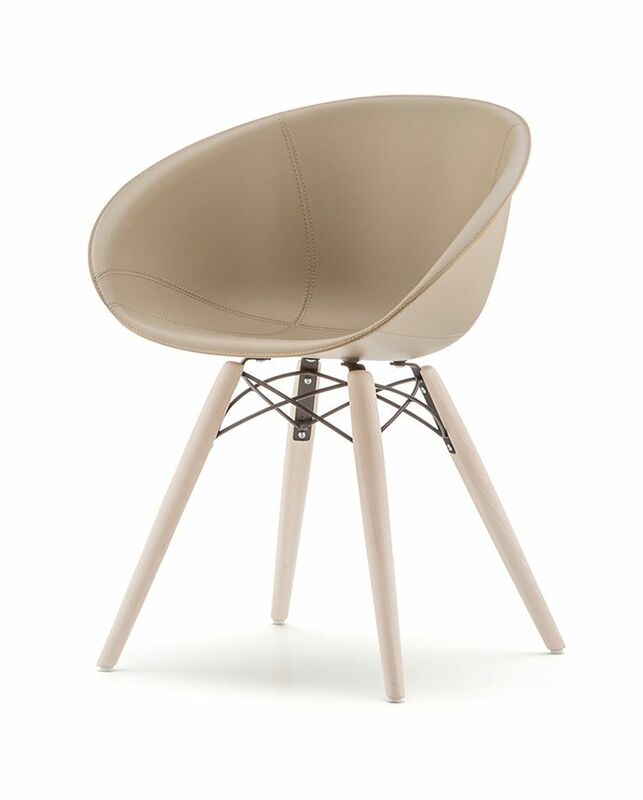 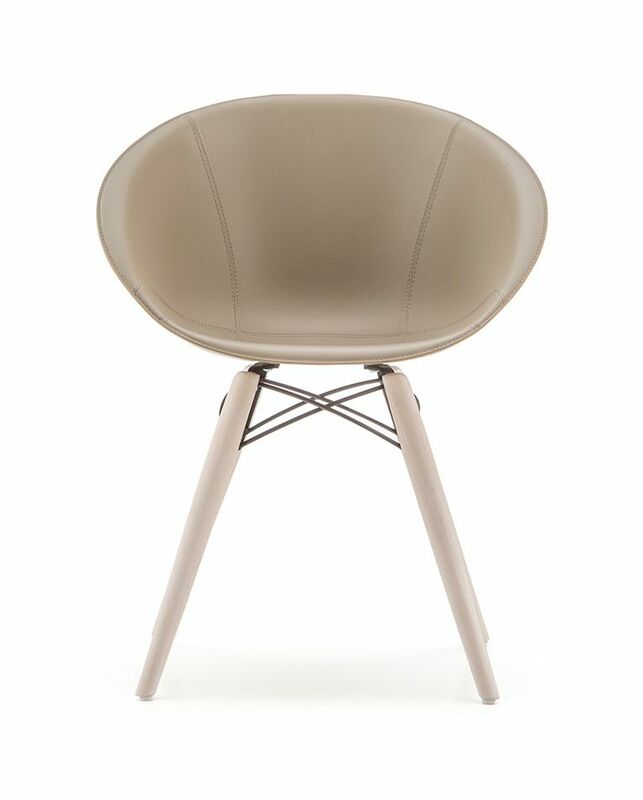 The tecnopolymer shell is upholstered with genuine leather; the legs are in ash timber. 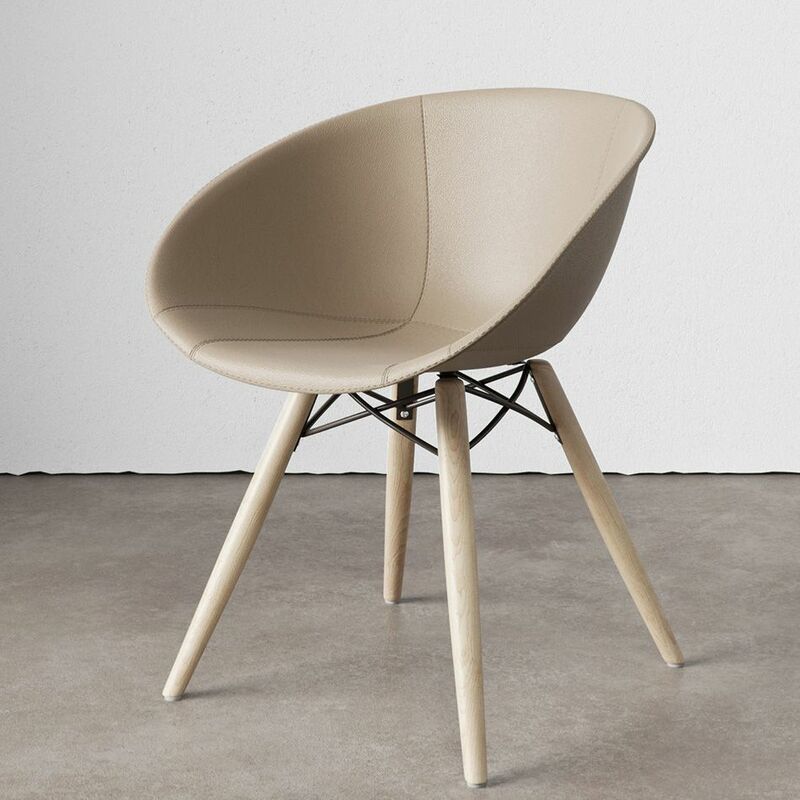 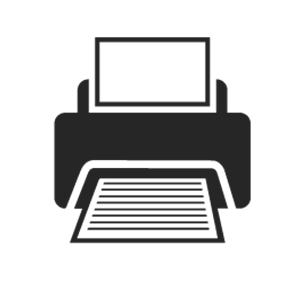 The ash wood can be bleached or black stained.